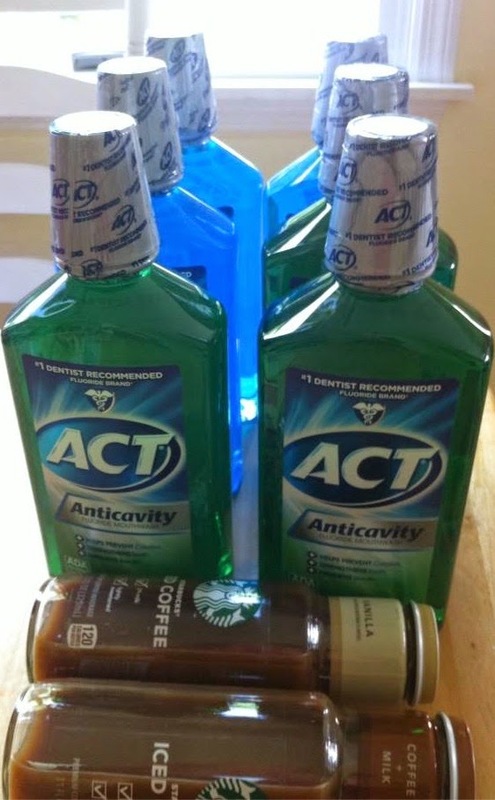 Same as above for Act but I used the $5/$15 personal care purchase coupon from the Target ad. My store said this was ok to use it again since the one above is a text coupon and this one is not. Fyi - the coupon from the Target ad comes up as invalid & cashier has to enter it in. My store was out of the Dial For Men's Wash!